The National Testing Agency (NTA) has released the admit card for Joint Entrance Exam Main (JEE Main) to be conducted in April 2019. Candidates registered for the JEE Main can download their admit card by clicking on the link below or by visiting the official website: jeemain.nic.in. 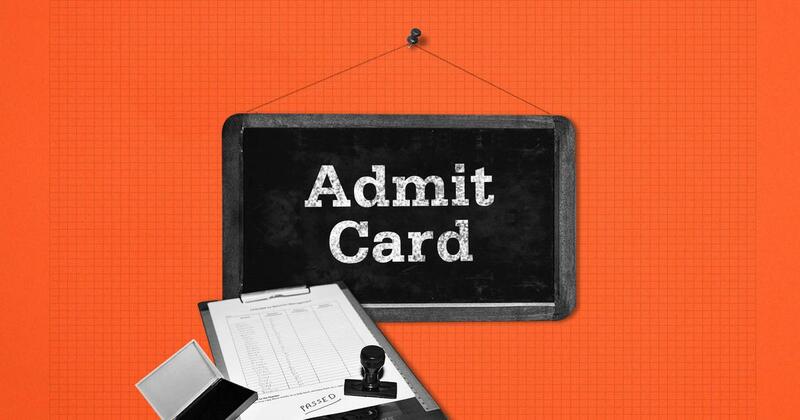 The admit card will have details of venue, exam time etc. 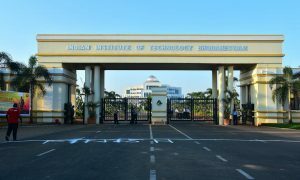 The three-hour exam will be conducted online for both paper-I for admission to engineering courses and paper-II for admission to architecture courses. 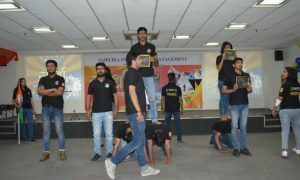 JEE Main 2019 will be conducted in two shifts. The morning shift will begin at 9:30 am whereas the afternoon shift will begin at 2:30 pm. In case of any discrepancy in the admit card, candidates must communicate with NTA immediately for necessary action. 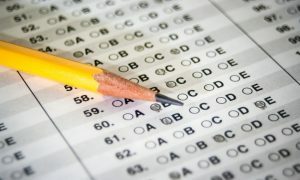 For JEE Main 2019, aspirants are required to reach the examination venue at least two-and-a-half hours before the start of the examination. Candidates need to download the admit card and take its print out. As per the official notification, candidates must take a print out on an A4 sized sheet and carry the same with them to the examination hall. A candidate without the admit card will not be allowed to participate in the examination.